Oarlock and Sail Wooden Boat Club is a non-profit society that operates out of a floating workshop at the Maritime Museum Heritage Dock in Vancouver, B.C. 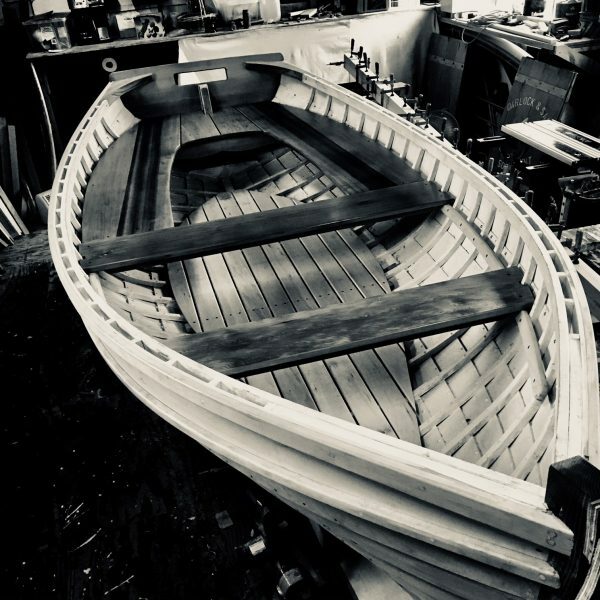 The mandate of the club is to provide an opportunity to build and share knowledge about hand built small wooden rowing and sailing boats. The clubs intention is to promote an appreciation for maritime skills and history.